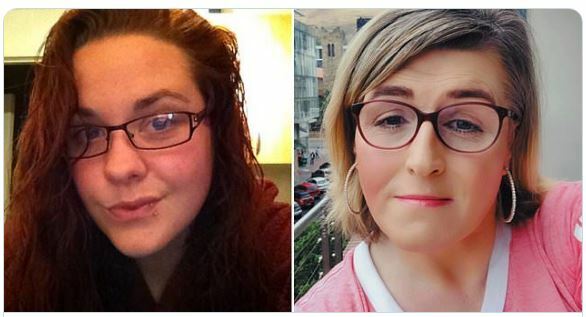 Sicko UK: X/X Mother arrested by Orwellian police in front of children for calling a X/Y man (passing himself off as a X/X woman) a X/Y man……. – The Tundra Tabloids……. Sicko UK: X/X Mother arrested by Orwellian police in front of children for calling a X/Y man (passing himself off as a X/X woman) a X/Y man……. 2019: People with mental disorders (with the help of their enablers) are now calling the shots. Previous Post Previous Post France: Police throw grenade, photographer tries to deflect it and loses his hand…….